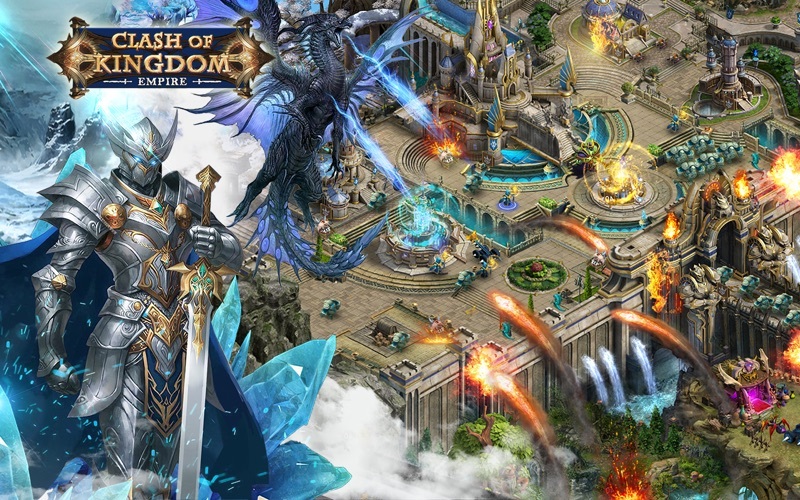 "Clash of Kingdom – Empire is a strategy game with fun and innovative new gameplay on the genre. Build a base to withstand attack, and play with your friends and against your enemies in PvE and PvP modes. GOOD game in any other SLG games. Download now and experience a new generation medieval game. Conquer kingdoms and villages in Clash of Kingdom – Empire, a new RTS RPG multiplayer war game that pits your army against friends and enemies all over the world in a battle for empires. Experience how it takes you to crush your enemies in online PVP combat. Ready to join thousands of other clans in a war to control kingdoms. Build up your army, battle enemies and manage your city’s resources to become one of the most powerful lords of all in Clash of Kingdom –Empire! 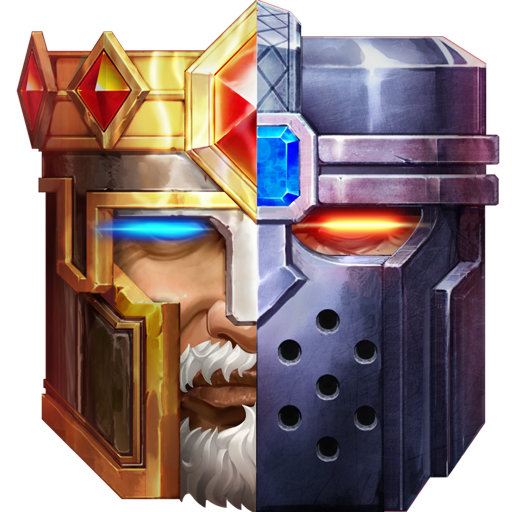 This fun new RTS war game pits your army against other kingdoms from all over the world in a battle to control the throne. 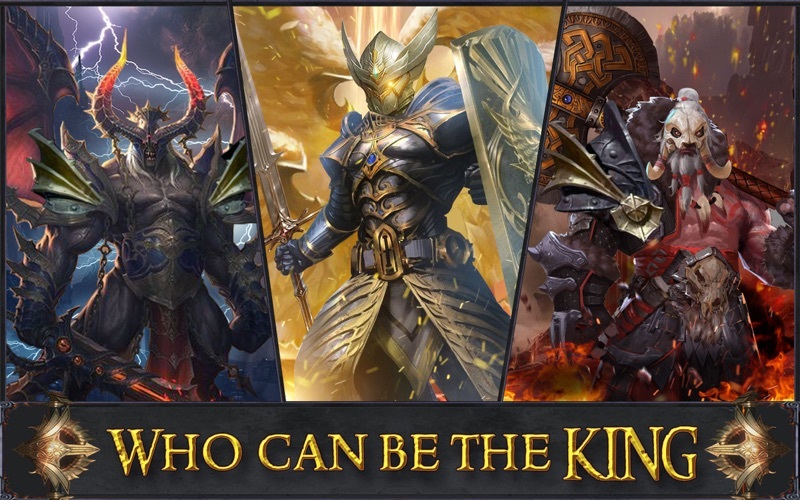 Meet and chat with guys and girls from around the world while you grow your kingdom, in this tactical MMORPG game. -You never know when you’ll have to battle against other clans. Your town needs to house a strong army and be well defended in battles. Build your city and upgrade your castle, fortress, army barracks and more to defend yourself in PVP multiplayer battles and sudden PVE enemy attacks. 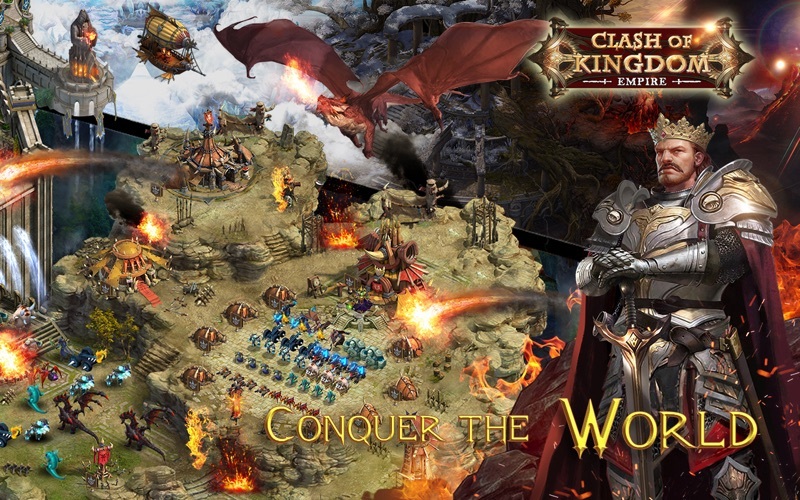 - Enter an amazing online world where kingdoms battle for control of a PVP fantasy world. Tactical and strategic MMORPG gameplay has you building a kingdom, customizing your armies and collecting resources. Role play your own way in this online multiplayer battle game. - You’re not the only person building an empire! Play PVP online against thousands of other players in the best real time strategy MMO game. Prevent a siege by building up your town. Send out your army to take over other cities. Collect their resources and conquer their empire. - Build alliances with other lords and leaders around the world. 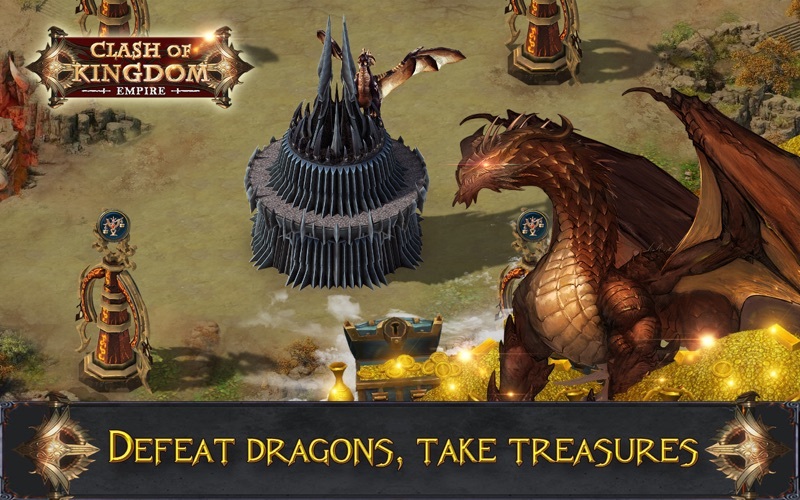 Clash of Kingdom – Empire is an online RTS MMO RPG that designates you as the army’s leader. Join alliances to help yourself and others. Join like-minded army leaders and help each other build cities, upgrade buildings or battle enemy armies. In this real time strategy game, your alliances can make or break you. - A strong army needs its food and housing. Build farms and sawmills to gain resources to strengthen your city and your army. Earn coins for every quest completed and resources from every harvest. Build defenses for your city with all of your harvests. Are you ready to stand as your town’s leader? Start building your empire and lead your army into epic multiplayer strategy battles today in Clash of Kingdom –Empire!